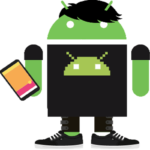 Rooting is the Android equivalent of jailbreaking, a means of unlocking the operating system so you can install unapproved apps, delete unwanted bloatware, update the OS, replace the firmware, overclock (or underclock) the processor, customize anything and so on. Checkout this tutorial which explains what is rooting? Of course, for the average user, this sounds like — and can be — a scary process. After all, “rooting” around in your smartphone’s core software might seem like a recipe for disaster. One wrong move and you could end up with bricked handset. 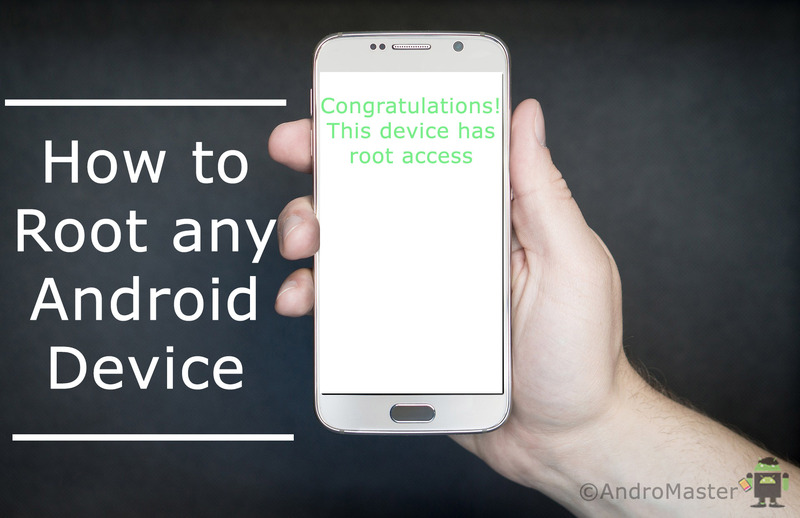 But don’t worry,that’s why I am Here 😉 In this guide I will show you how to root any android device without bricking it to get most out of your device. These apps are best for the ones who don’t want much headache. 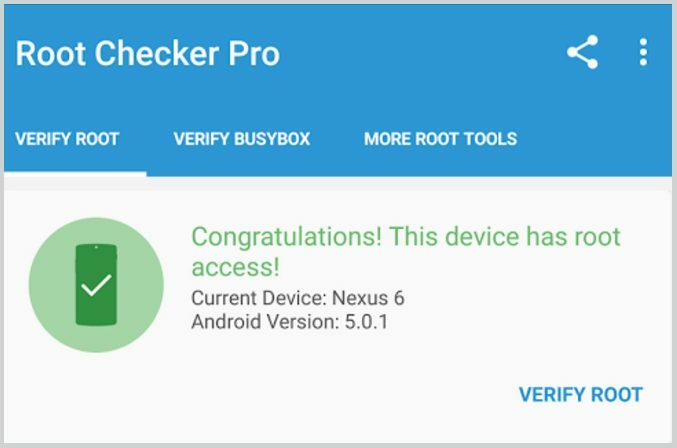 This is best in case you don’t have your PC with you and anyhow you want to root your device.